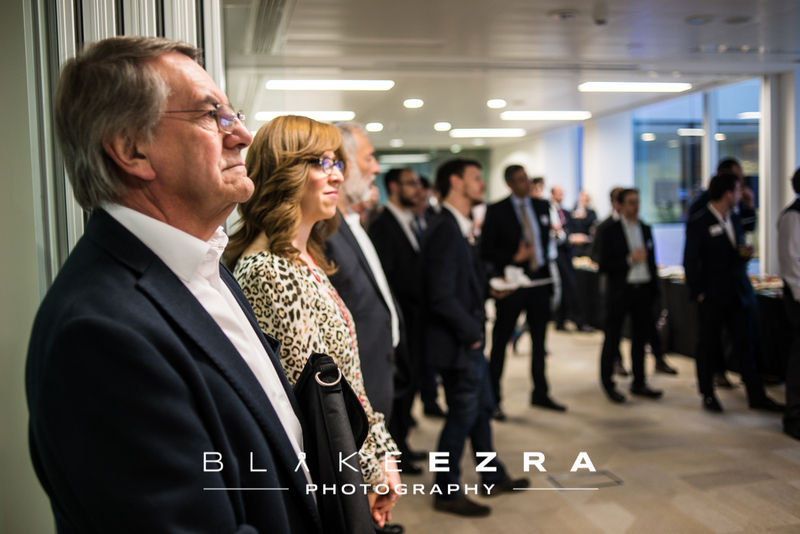 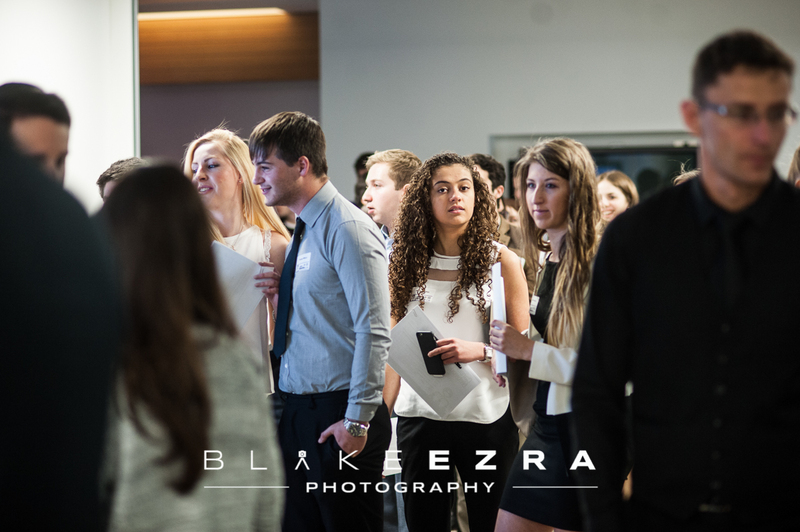 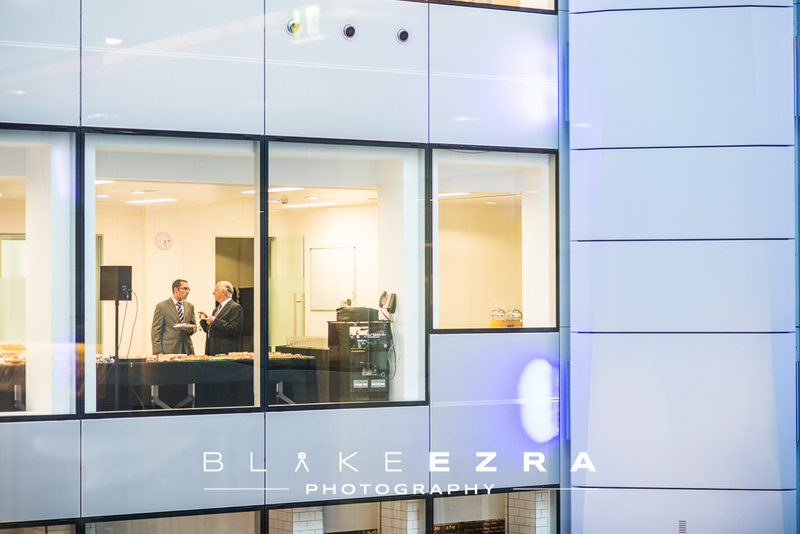 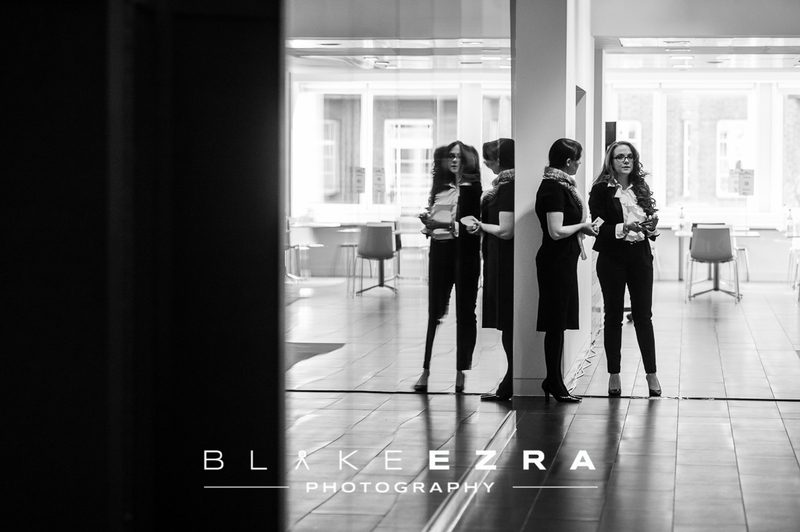 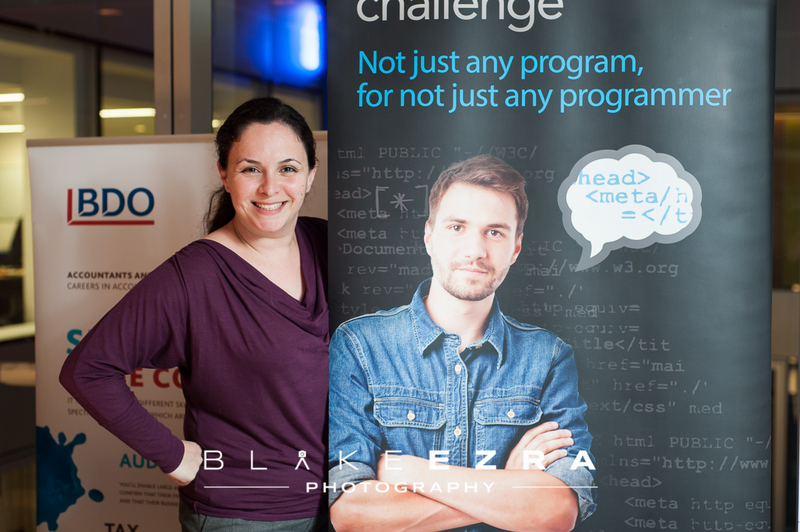 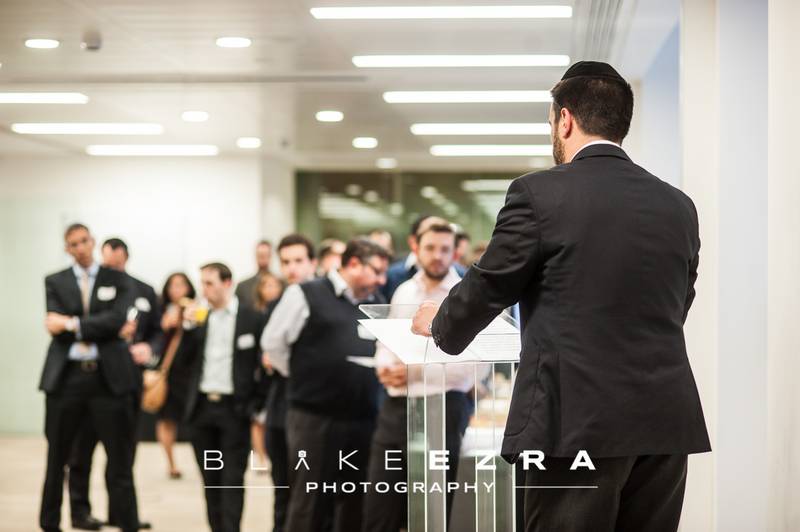 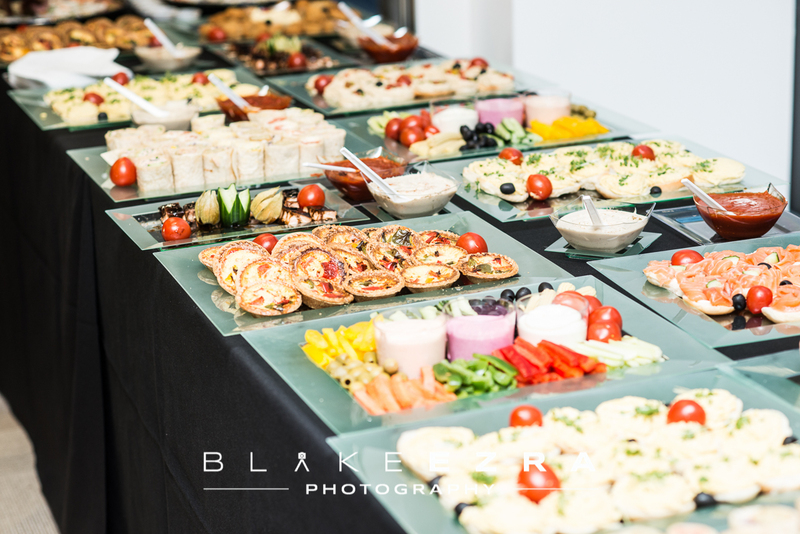 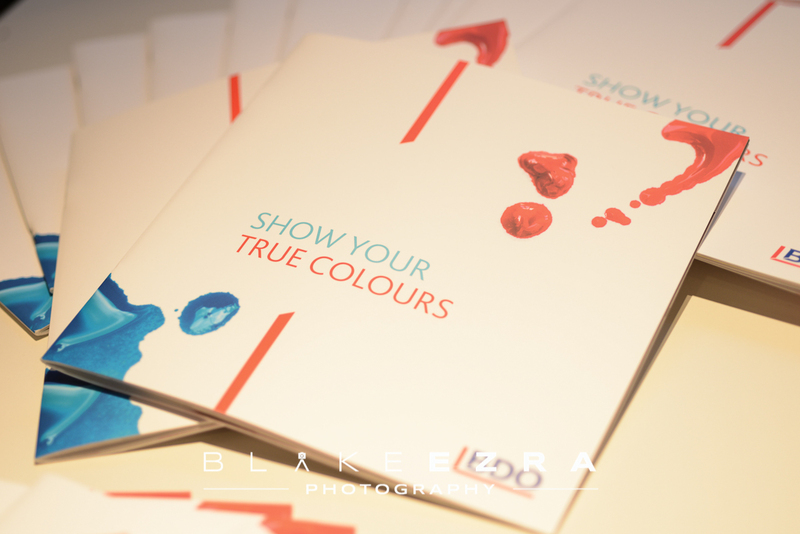 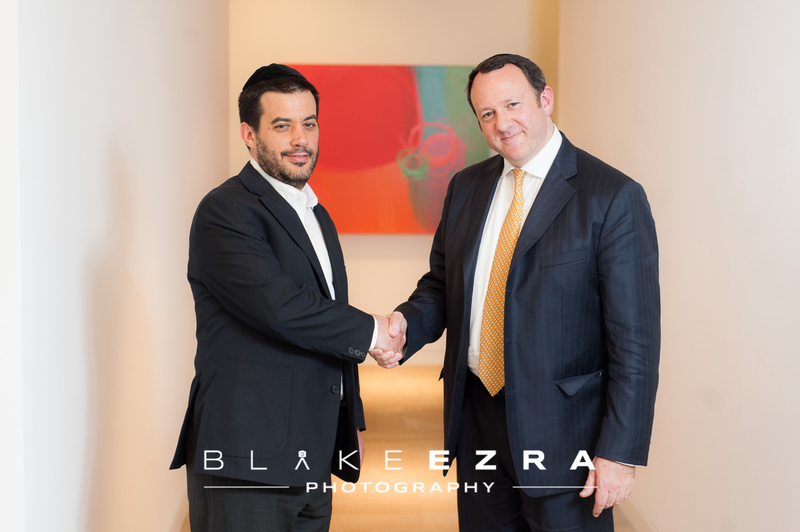 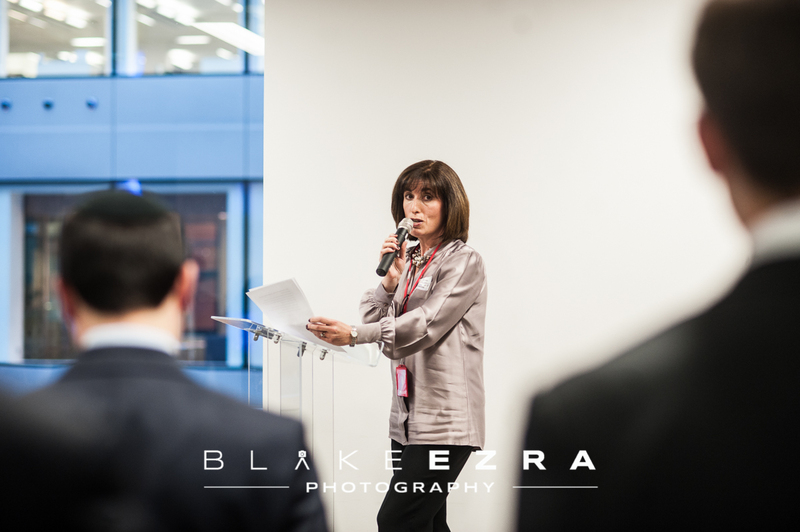 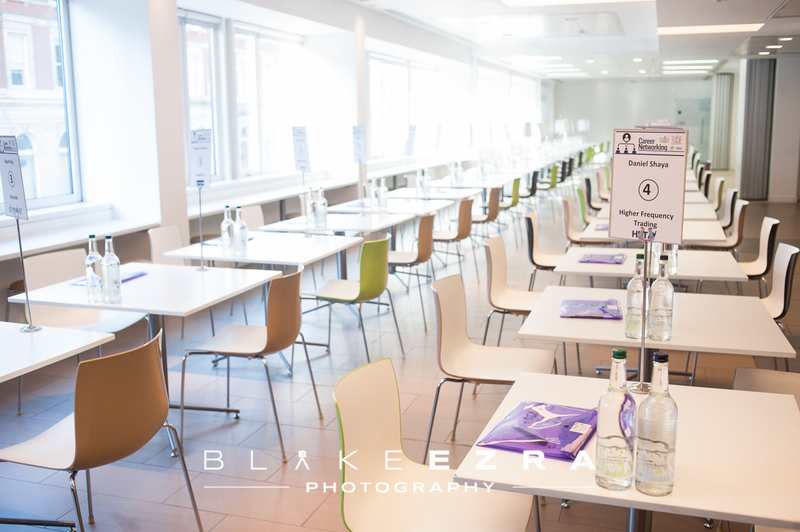 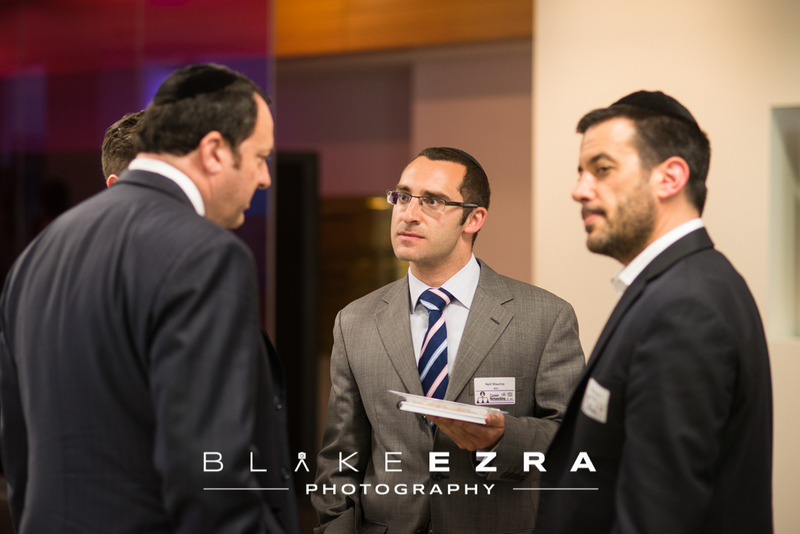 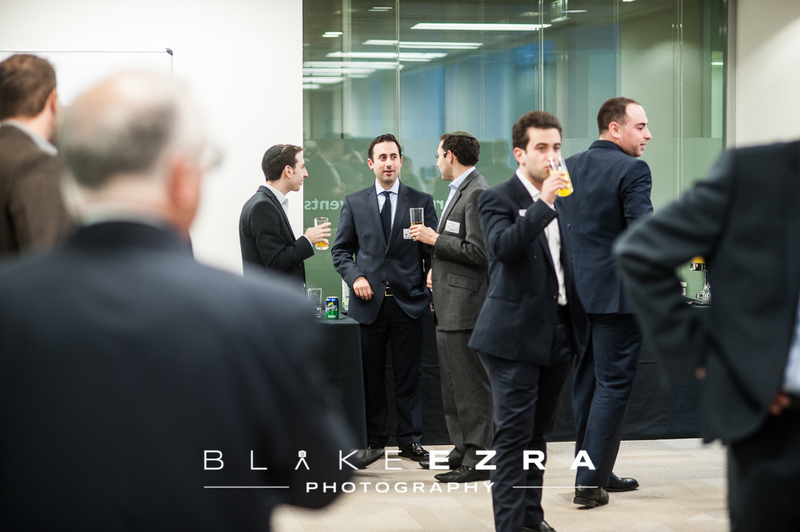 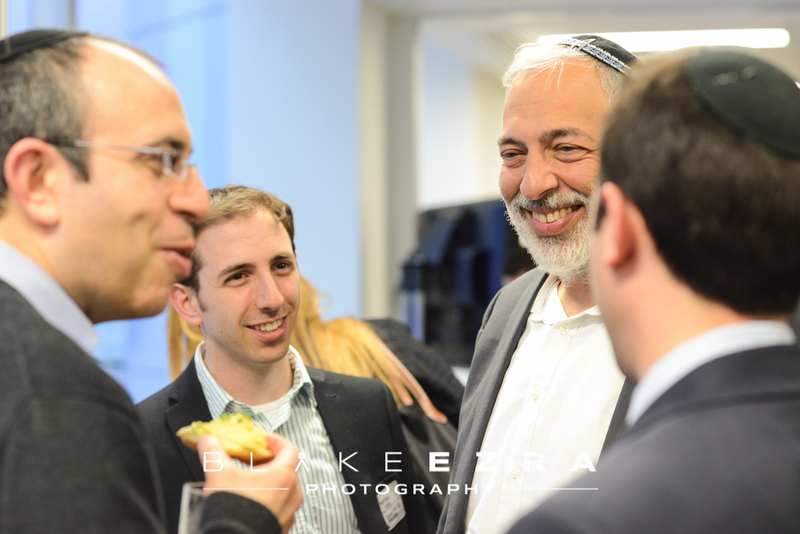 We always love to be involved in photographing this event, as we have done for the last there years. 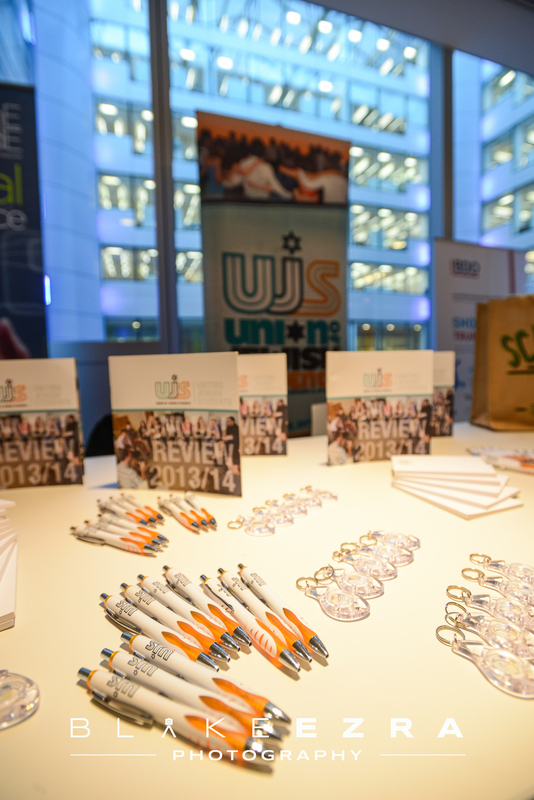 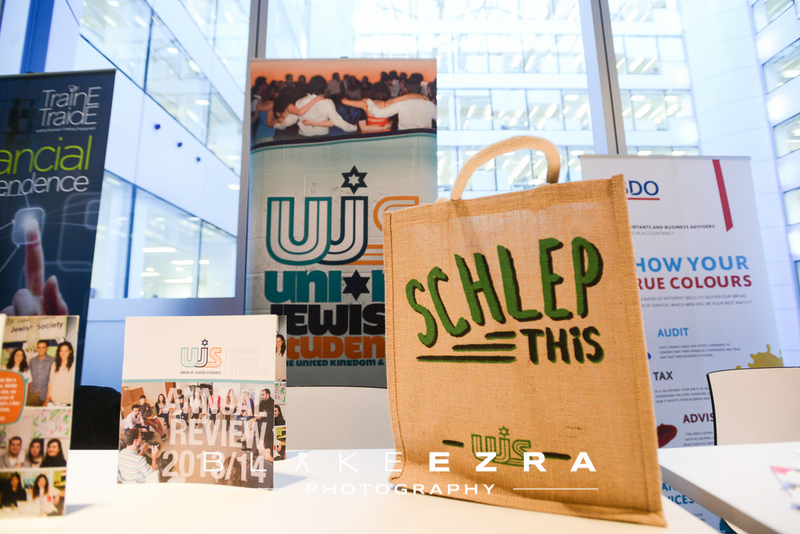 Two wonderful organisations, TrainE TraidE and UJS, come together to give young graduates an opportunity to network with experts in their chosen field, to gain contacts, to pick up tips on how to succeed, and ultimately to make progress. 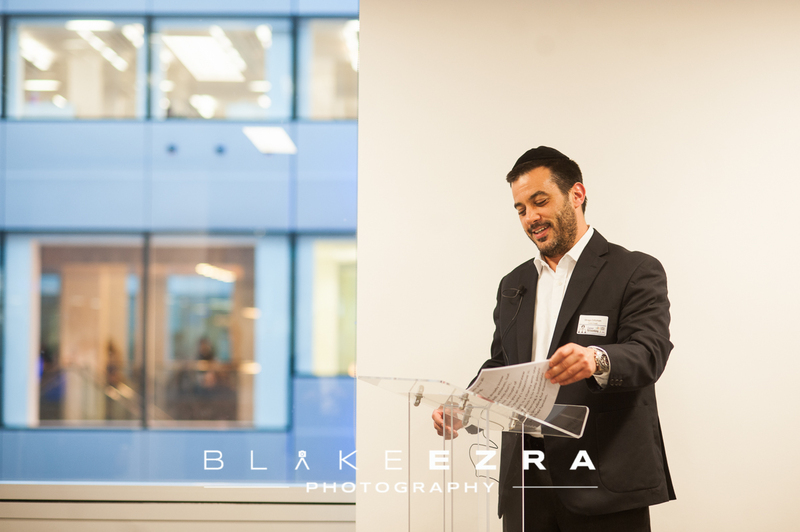 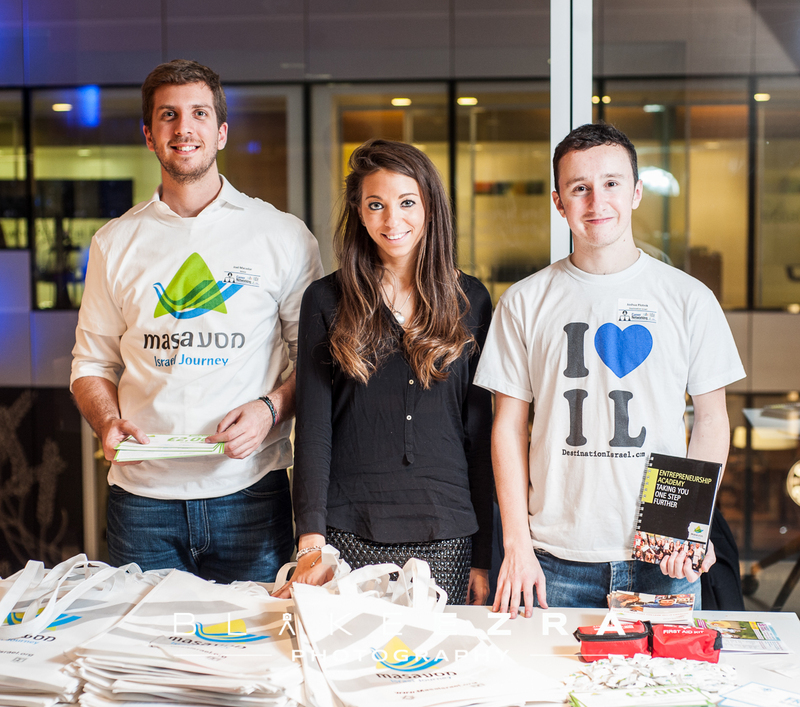 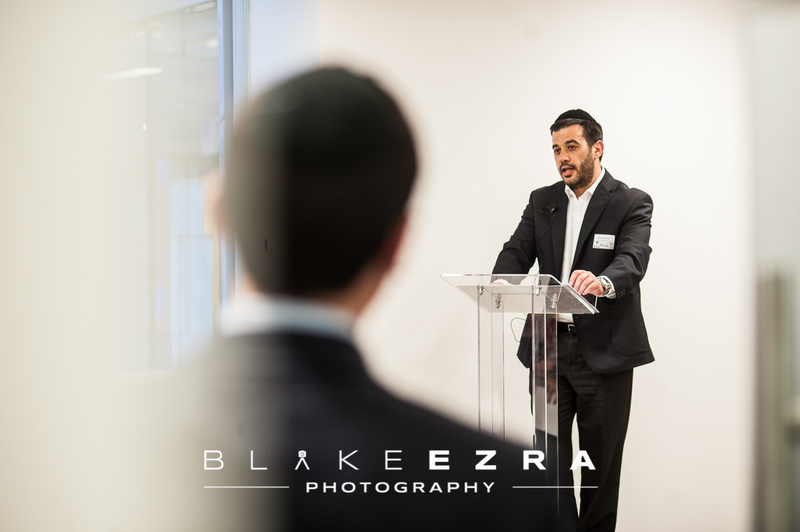 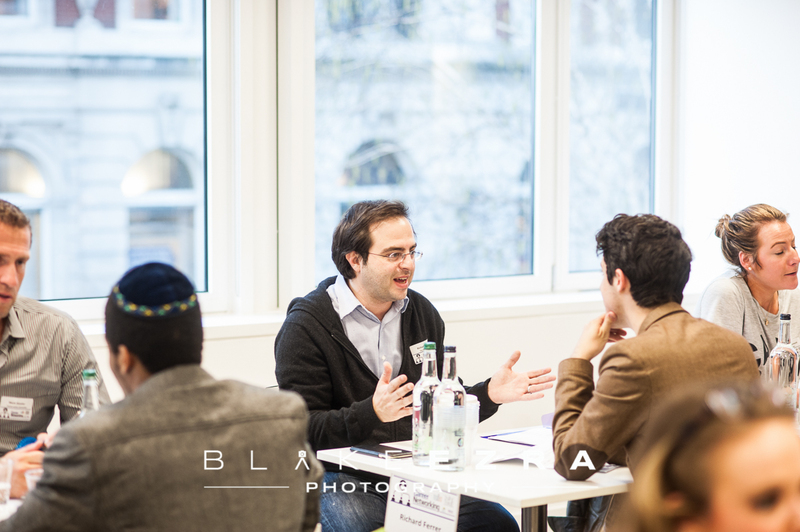 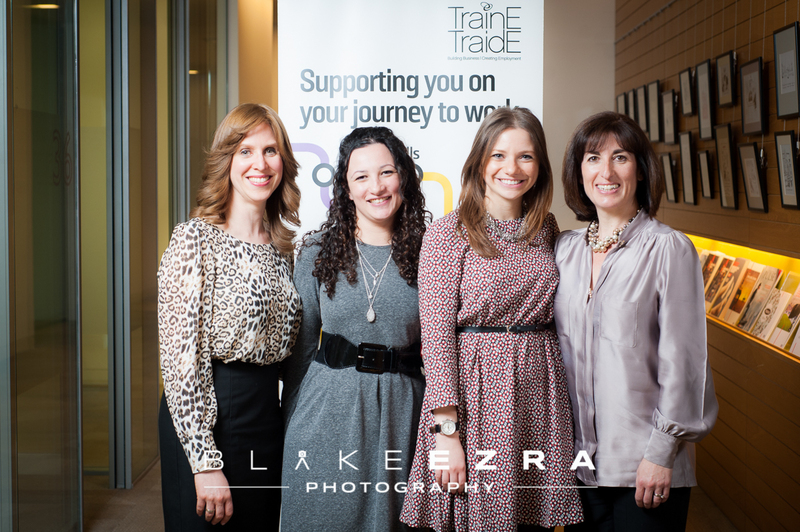 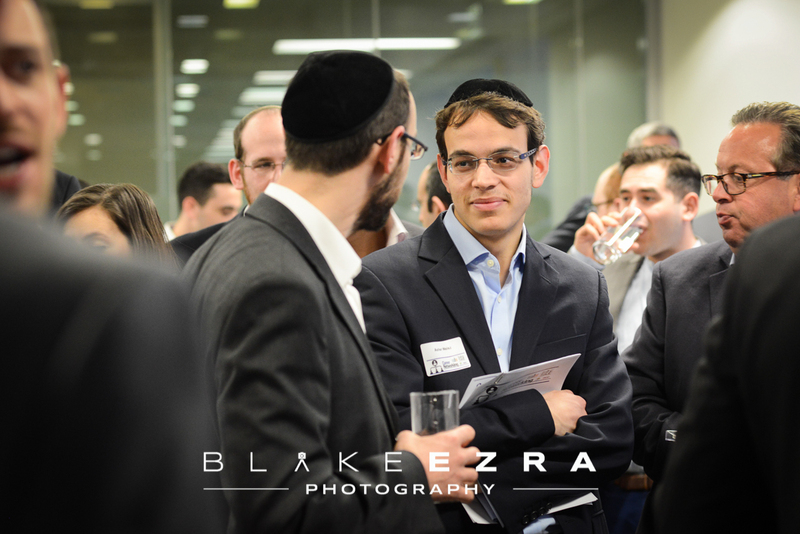 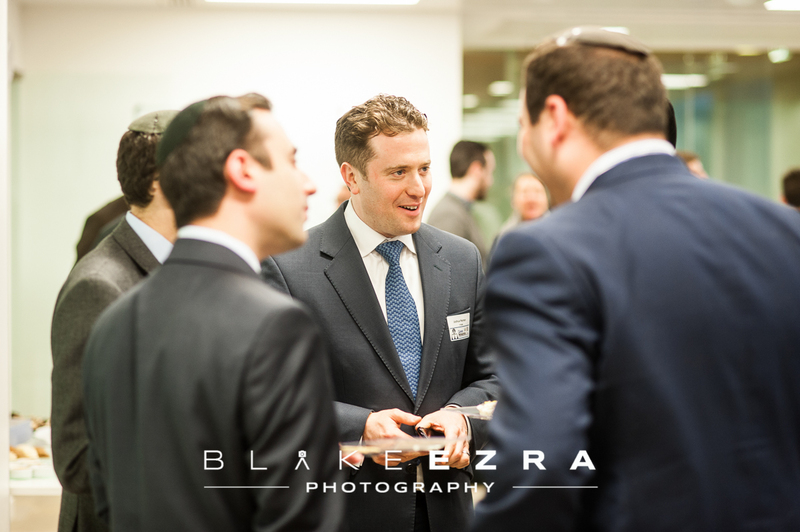 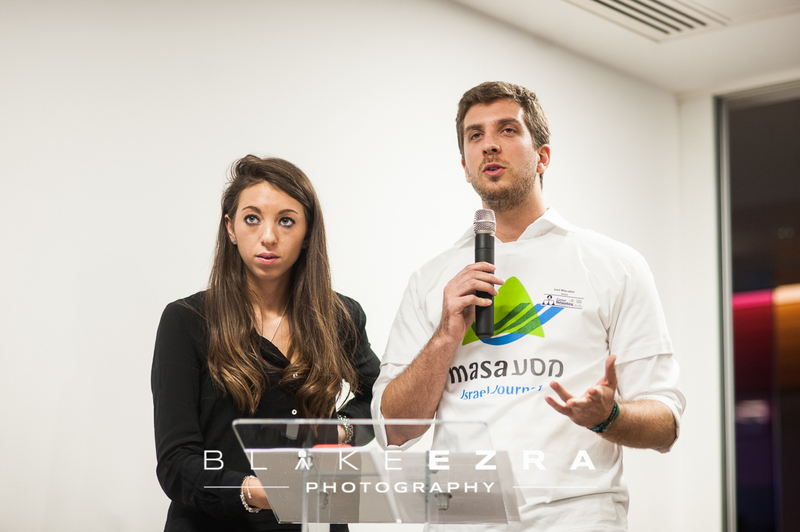 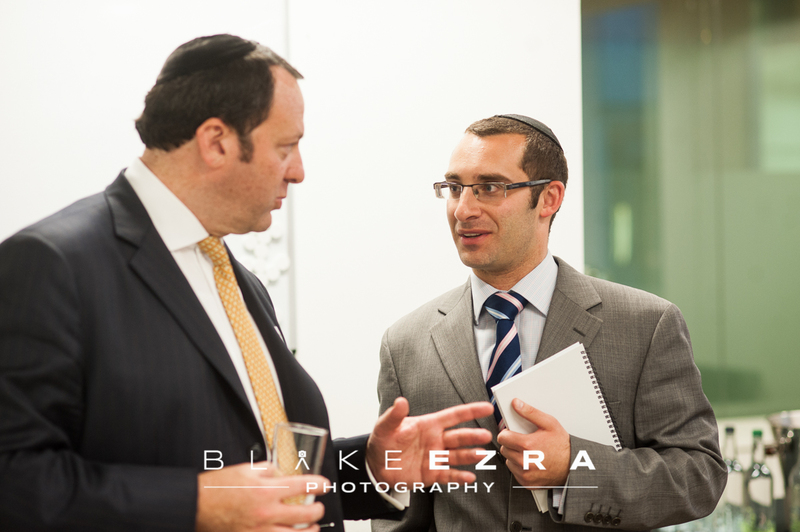 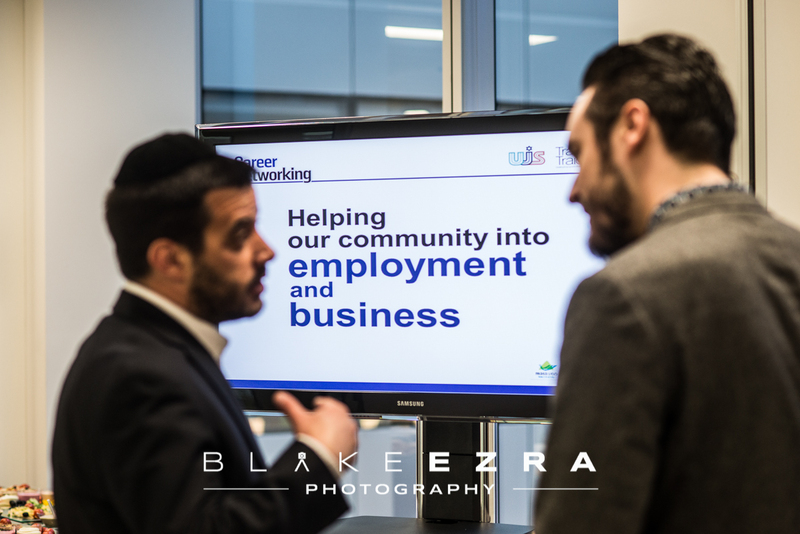 TraineE TraidE, led magnificently by Shraga Zaltzman, makes such a positive impact on the lives of so many people, helping them find employment, grow their businesses and gain further opportunities. 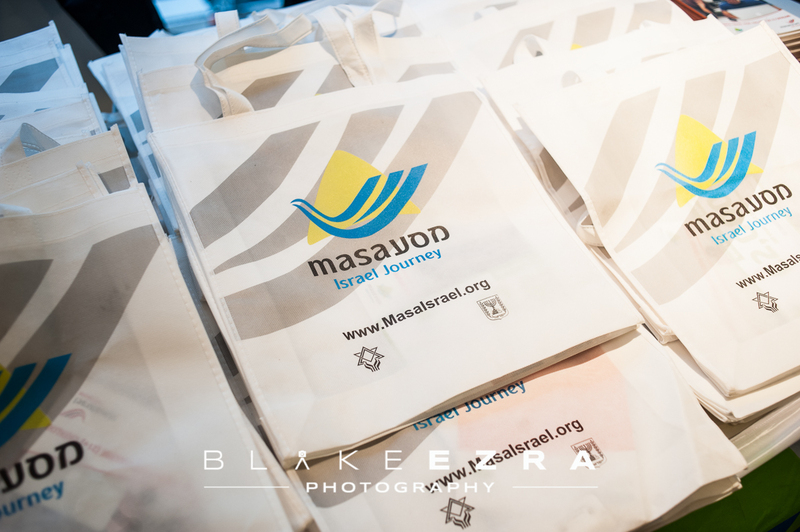 A truly remarkable organisation. 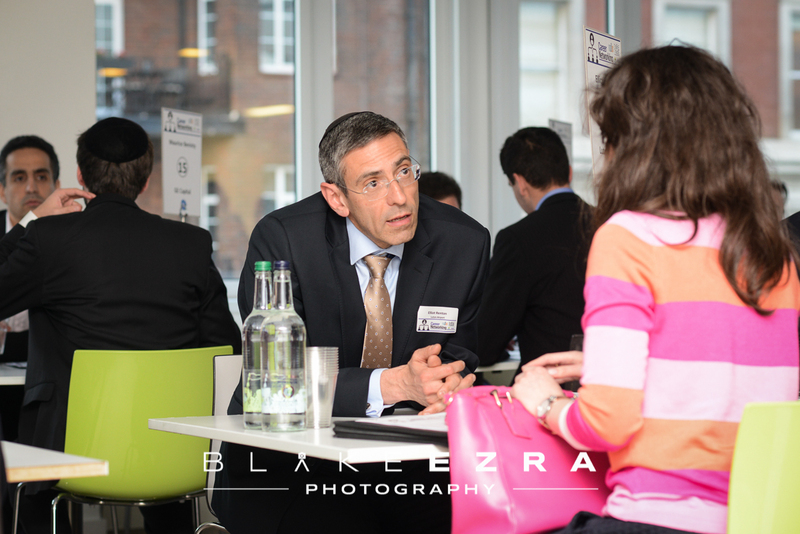 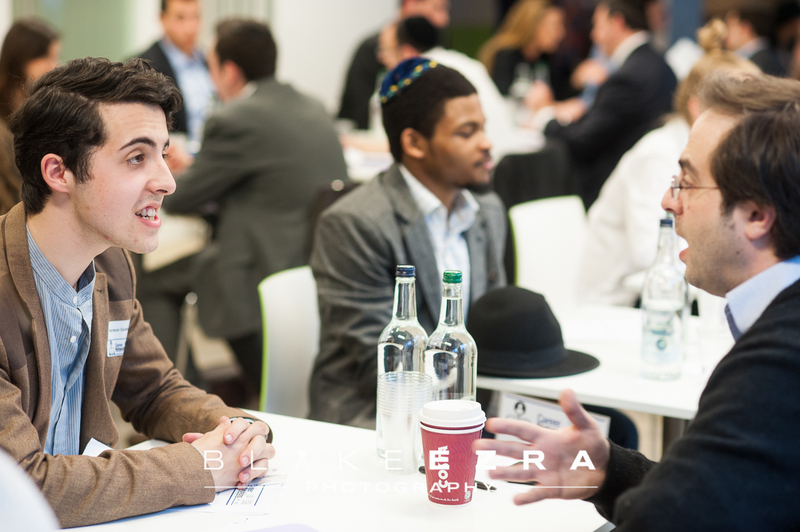 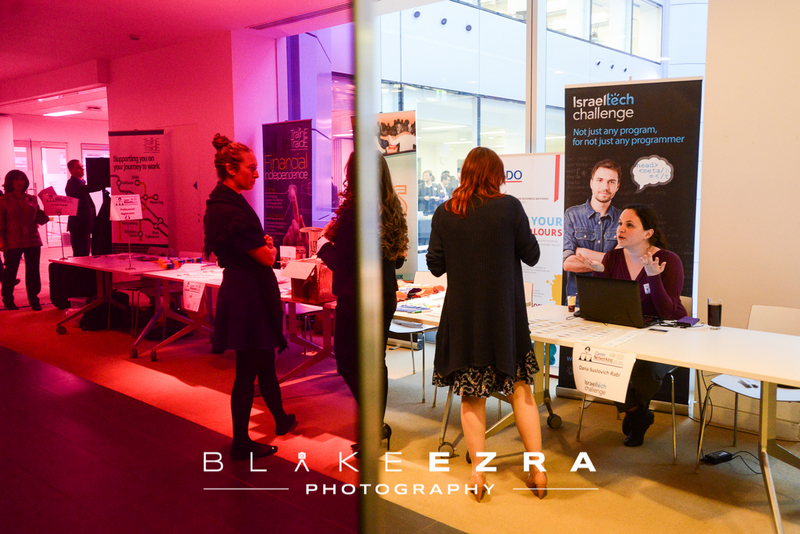 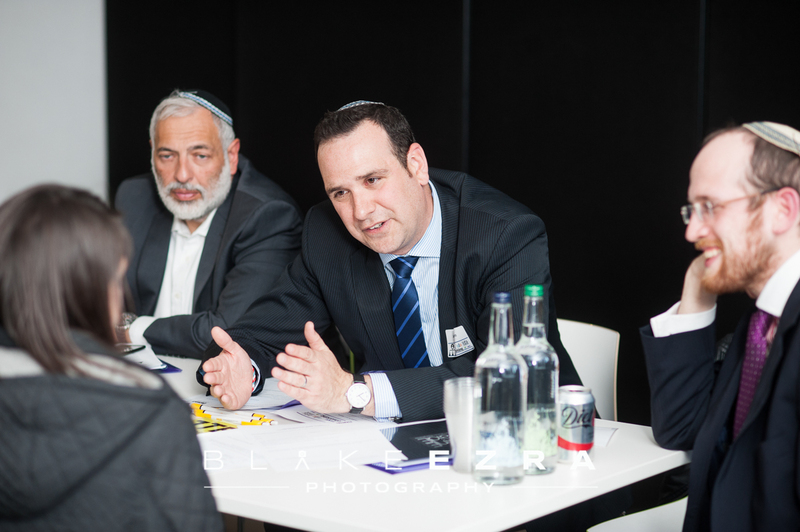 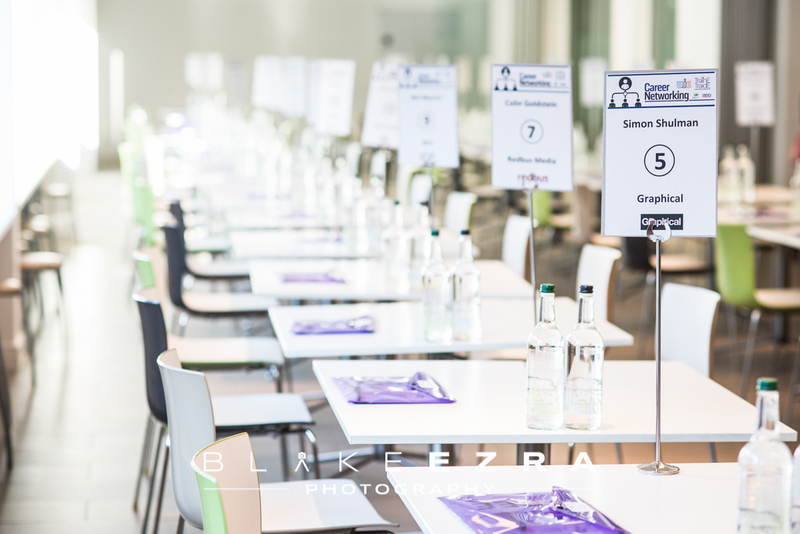 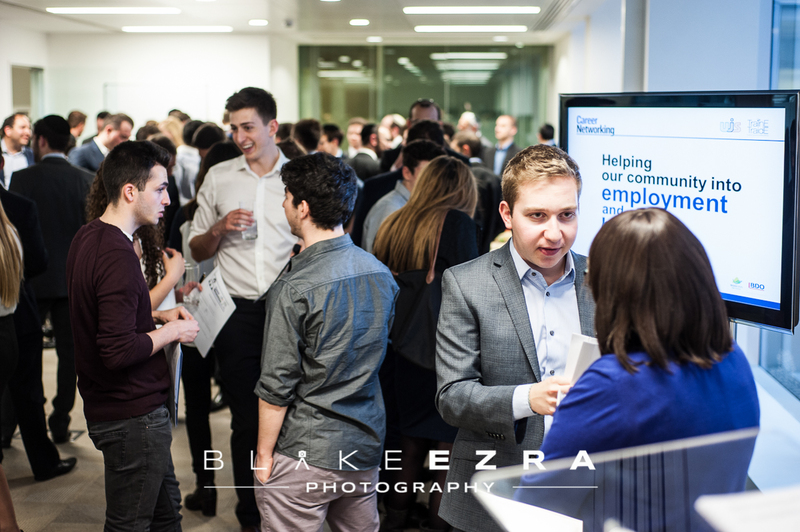 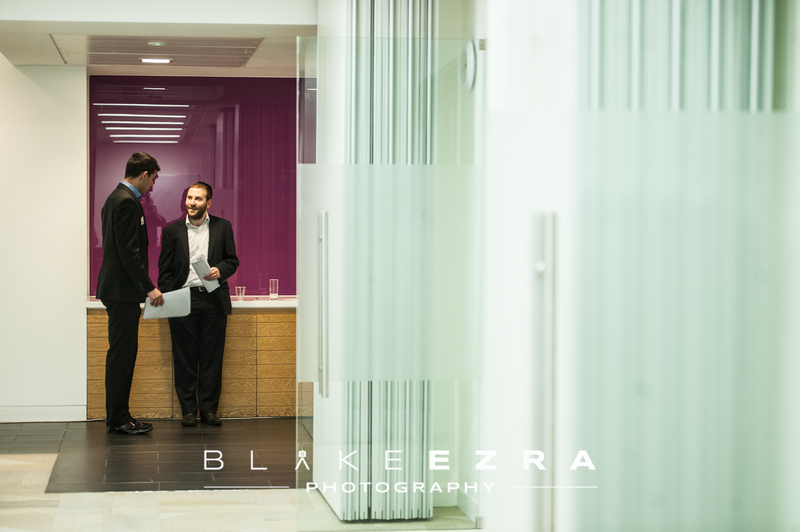 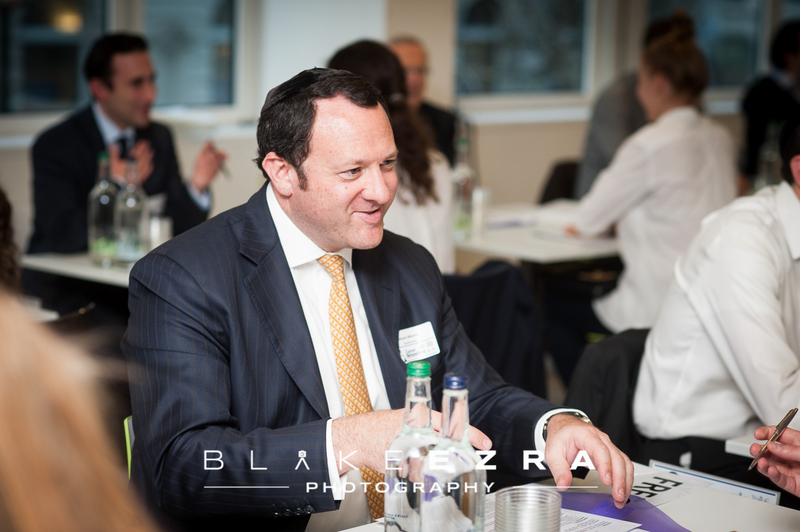 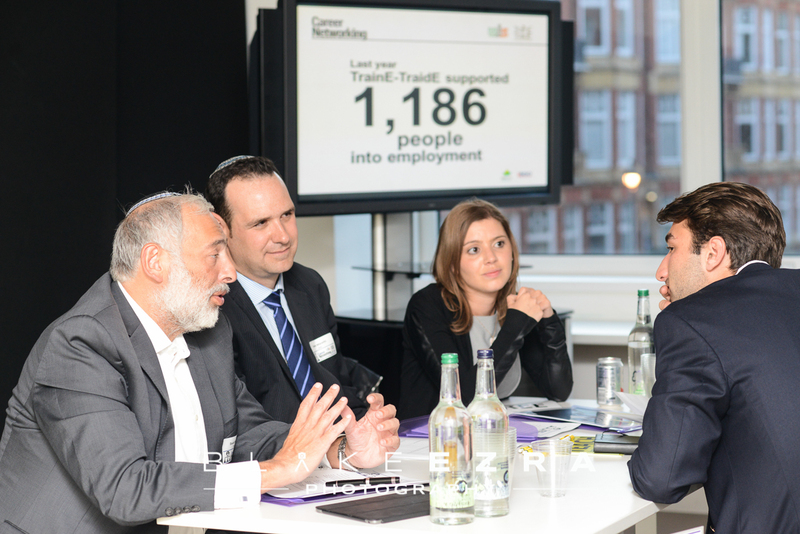 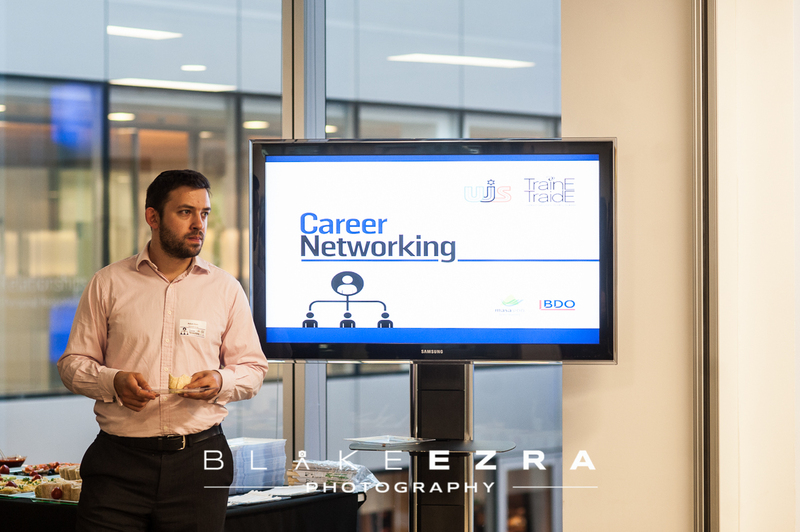 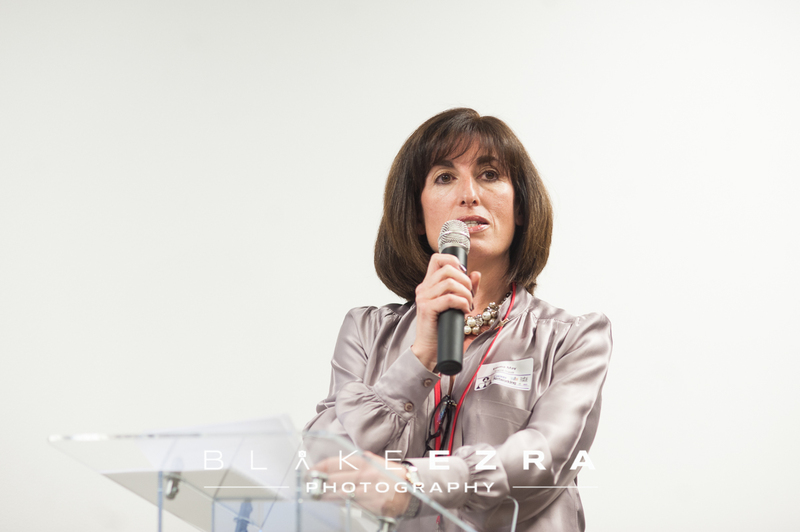 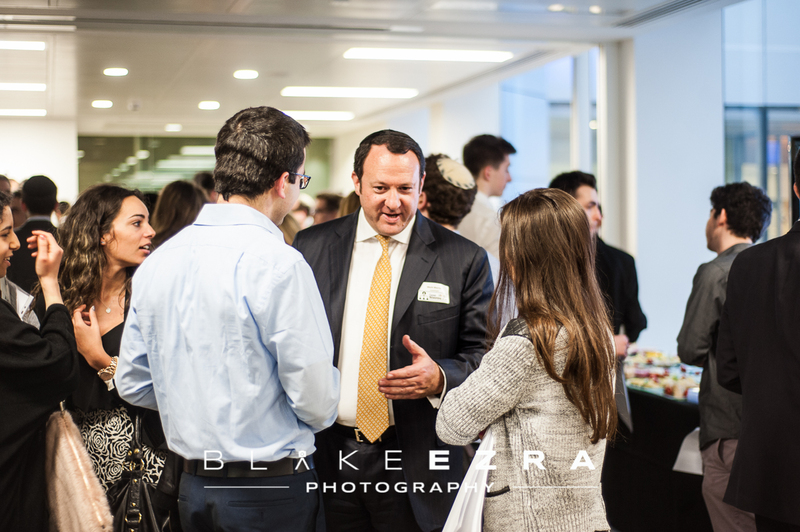 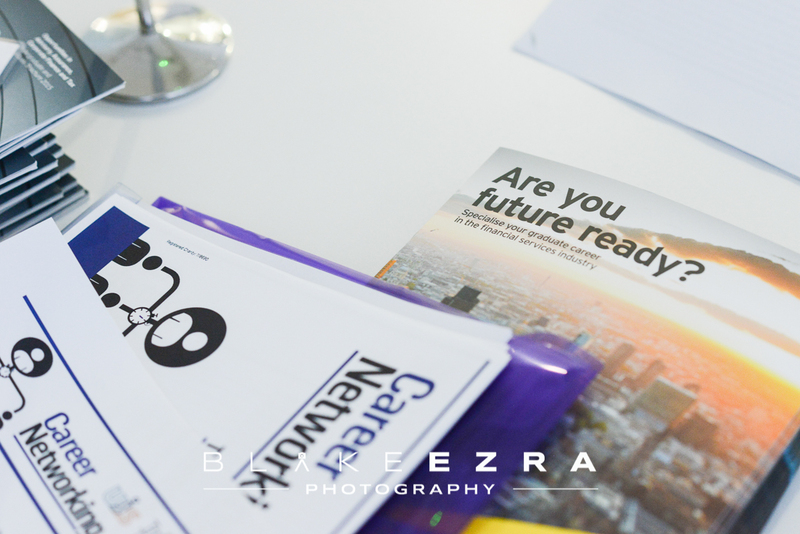 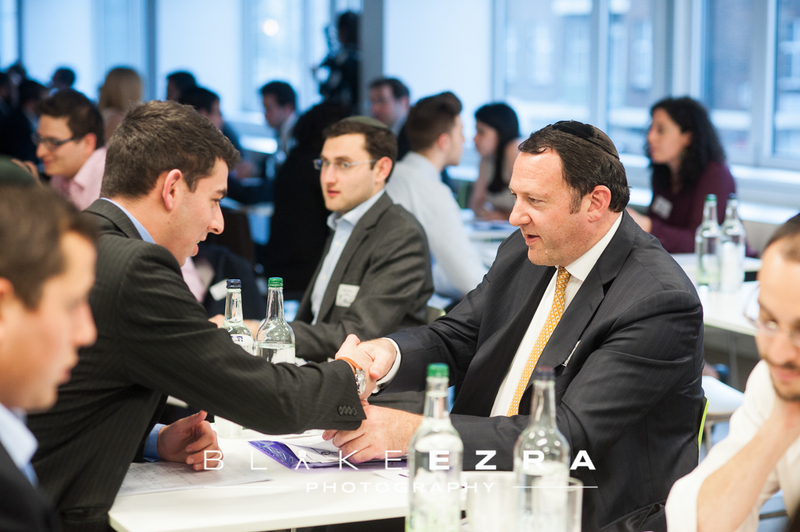 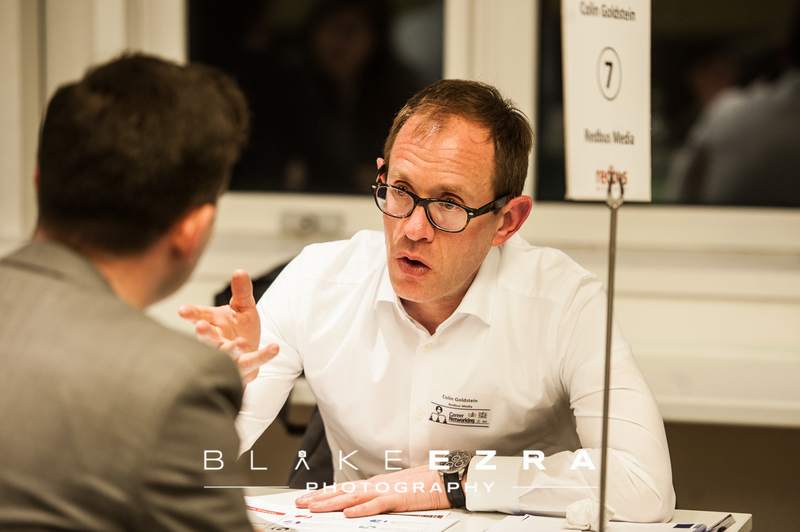 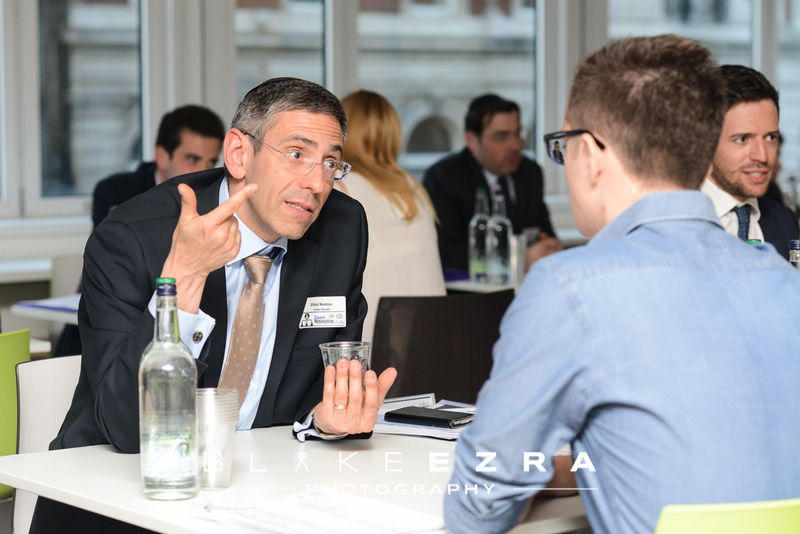 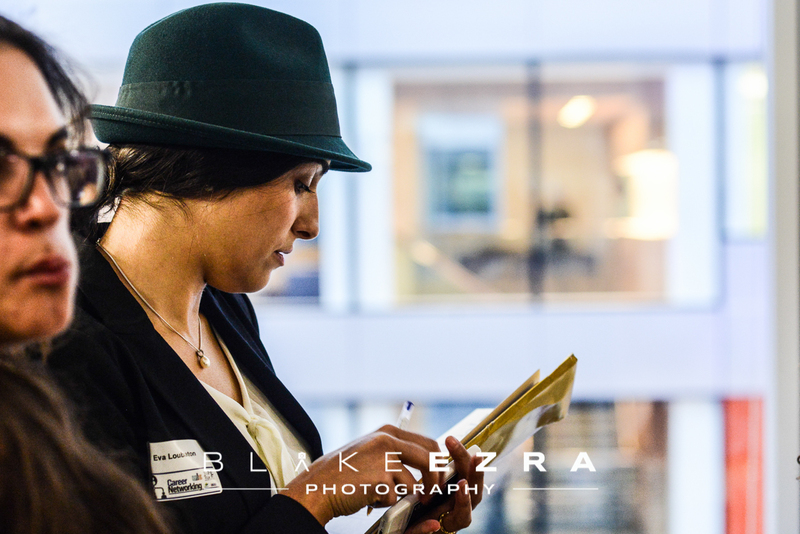 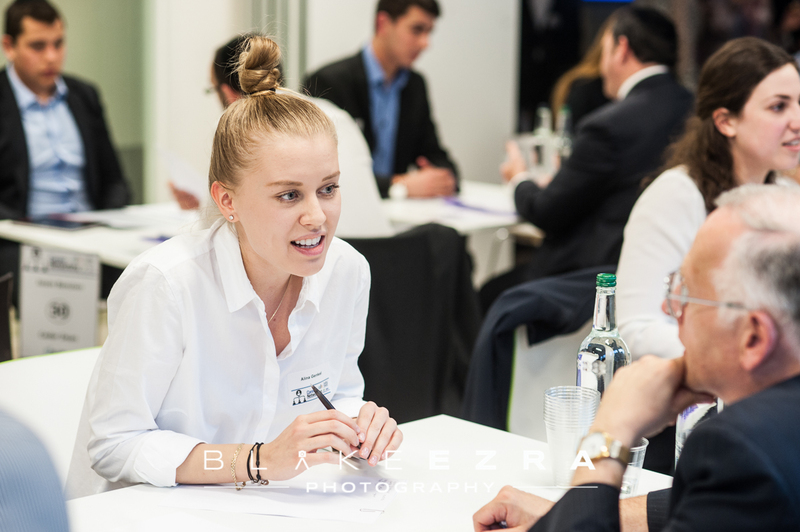 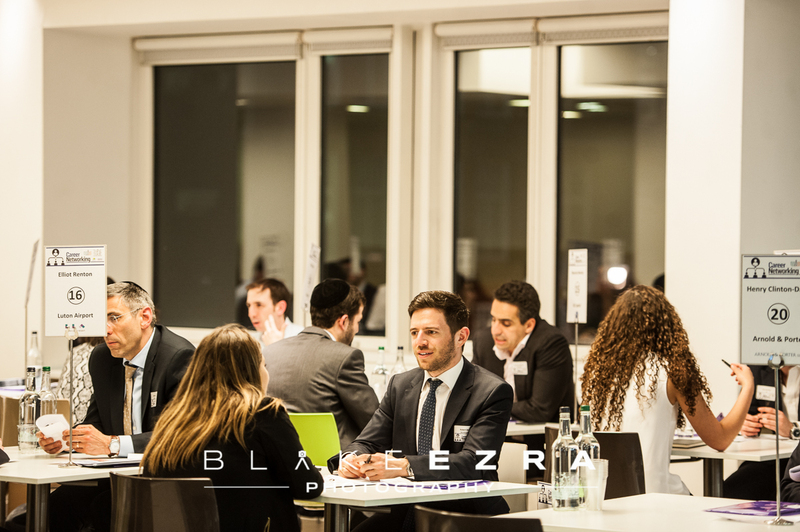 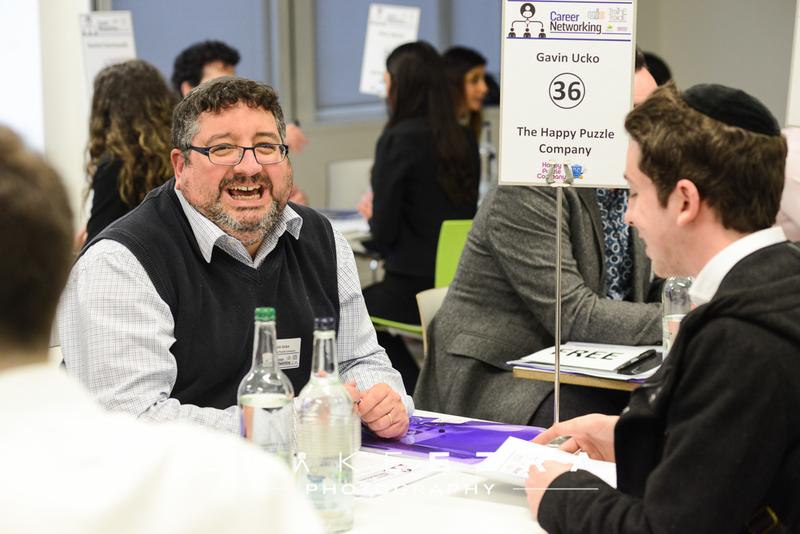 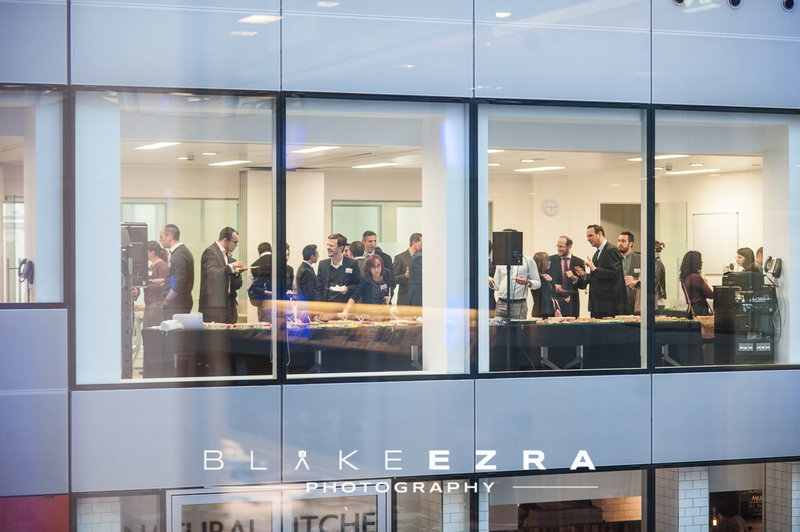 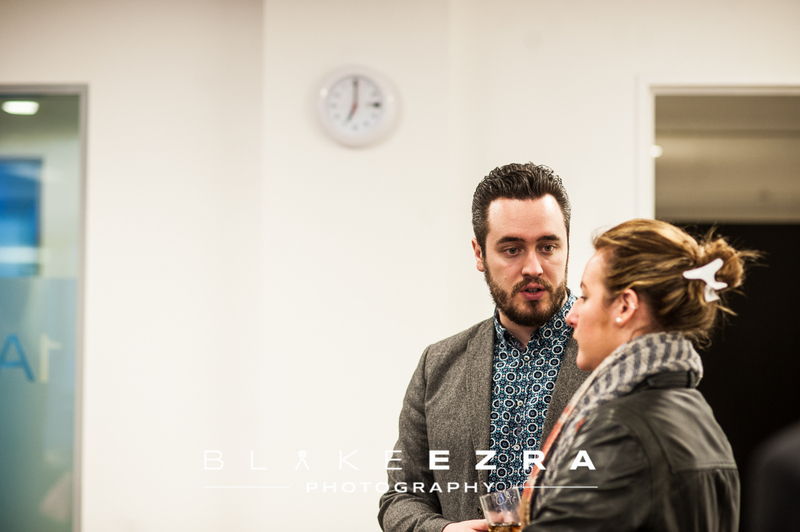 Among the professional experts in attendance were representatives from Ted Baker, the Happy Puzzle Company, London Luton Airport, BDO, The Jewish News, Investream , Graphical, About Time Magazine and many others, all giving their time to help young people climb the ladder towards career success. 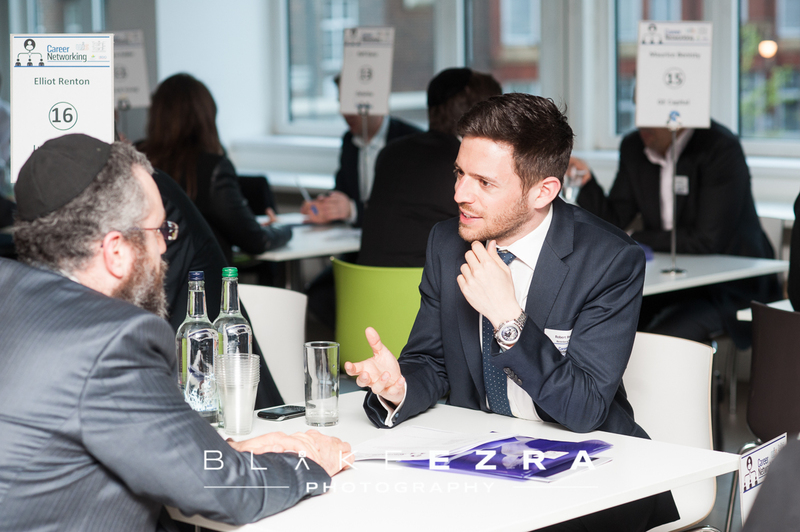 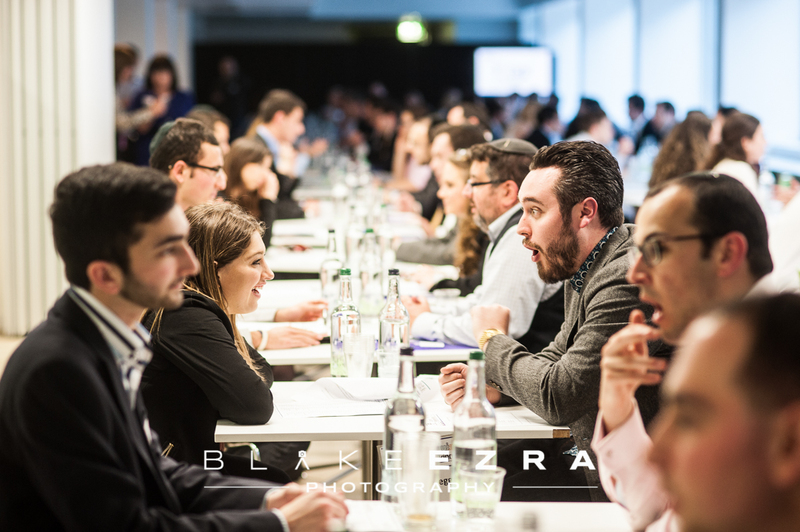 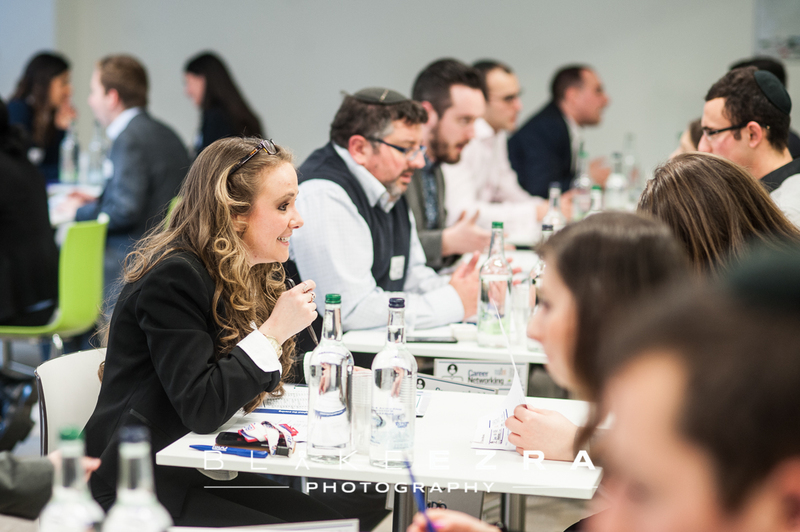 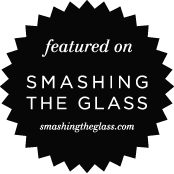 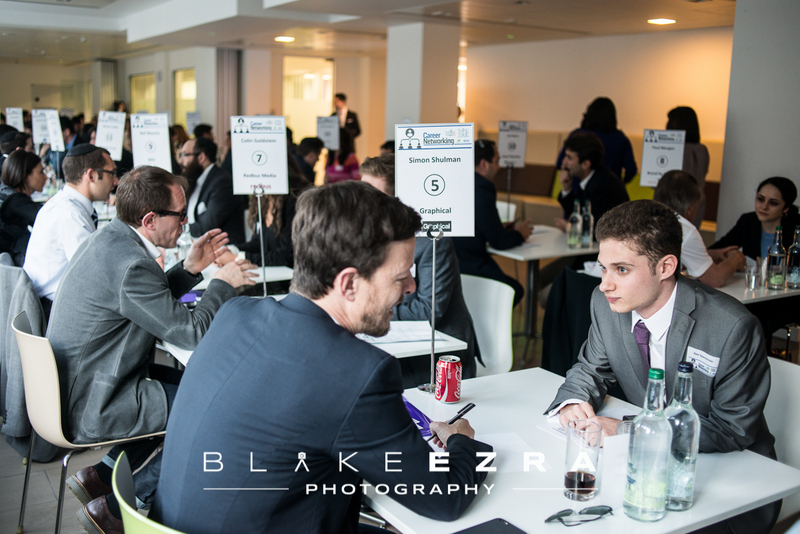 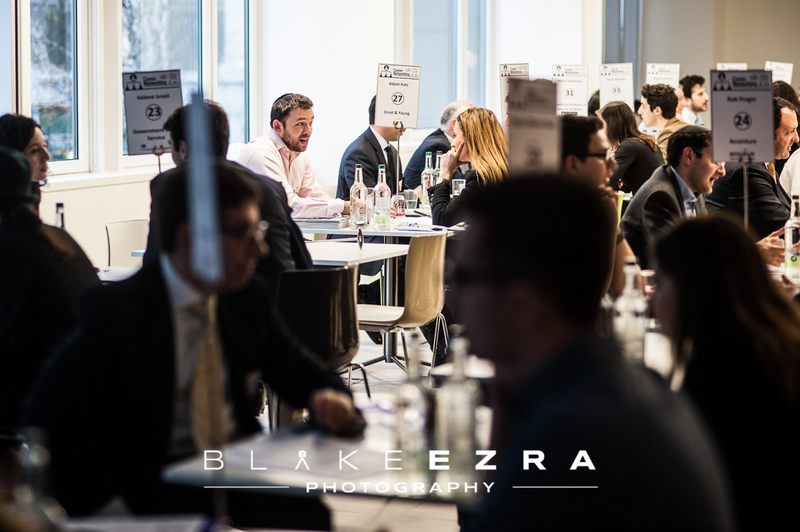 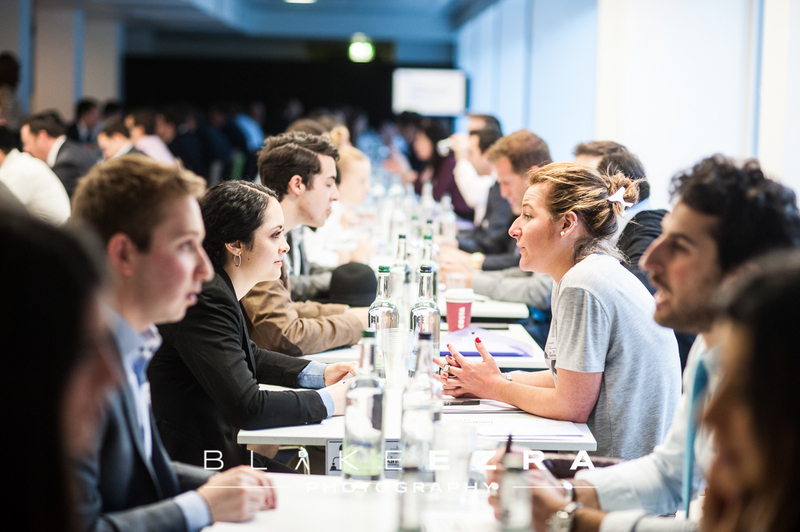 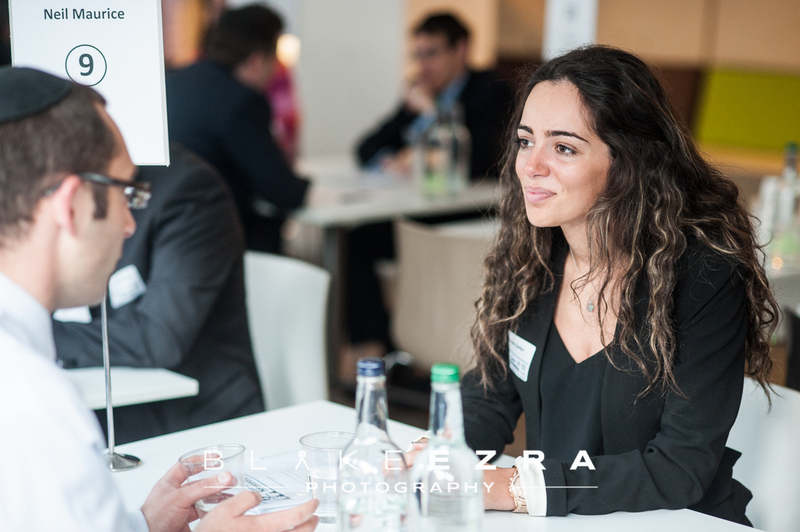 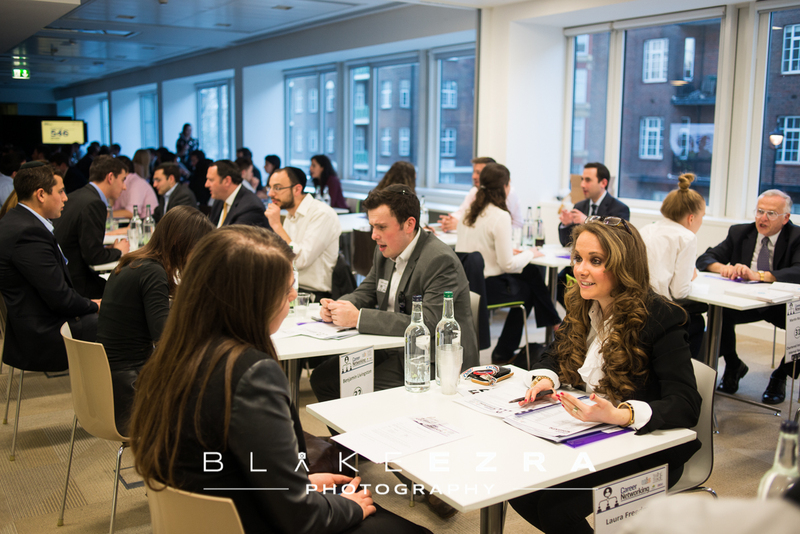 The format is somewhat similar to speed dating, but of course talking about the nitty gritty of skills, employment and ambitions.